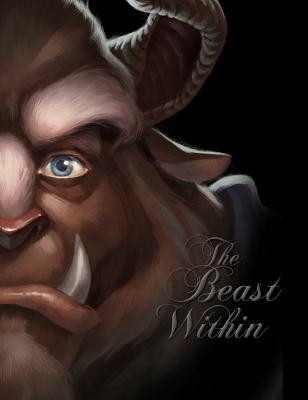 Ok, so this book is about Beast, like from Beauty and the Beast. It is published by Disney and it has a picture of Beast on the front. So why on earth wouldn't you just write the story from his point of view as the movie played out? Why fix something that isn't broken? Whoever decided this story needed to change the entire plot of Beauty and the Beast was sorely confused. I can't even tell you how much they changed about this story- and I only read the first 50 pages! Gaston and Beast were best bros when he was a prince, the prince was engaged to be married but then got changed into a beast because he dumped her, the Beast knew Belle before he was changed (say what? ), Mrs. Potts and all of our lovely characters are evil demons to him that scare him... erm no. So needless to say, this was a big fat disappointing DNF for me.